The site for the assassination was carefully chosen at a point where a steeply sloping street in Prague’s Libe district made a hairpin turn, forcing approaching cars to slow down considerably. This is precisely what the driver of a heavy convertible Mercedes did as his vehicle climbed toward the curve at approximately 10:30AM on May 27, 1942. 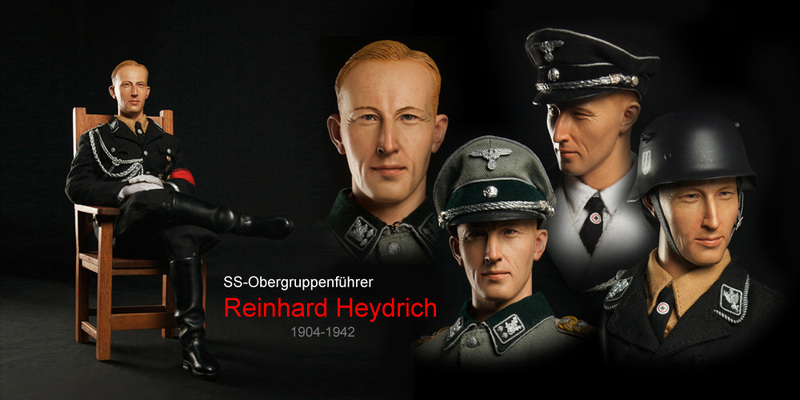 That man was none other than Reinhard Heydrich, chief of the Reich Main Security Office (RSHA), the body charged with fighting all “enemies of the Reich” within & outside German borders, & one of the principle organizers of the Holocaust. Just months earlier, he had chaired the Wannsee Conference in Berlin, during which plans for the murder of what would turn out to be approximately 6 million people were discussed.